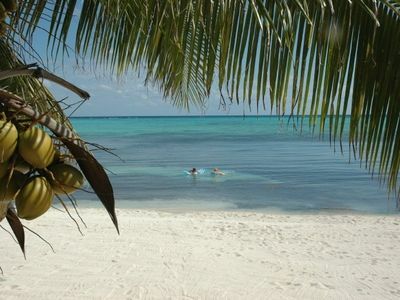 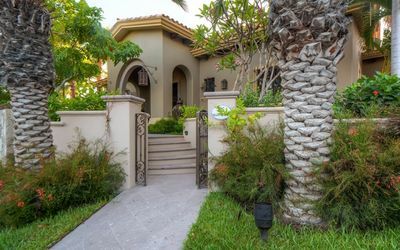 Spacious 4 BR Beachfront Casa de la Playa w/ Private Pool, Gas BBQ, A/C + More! 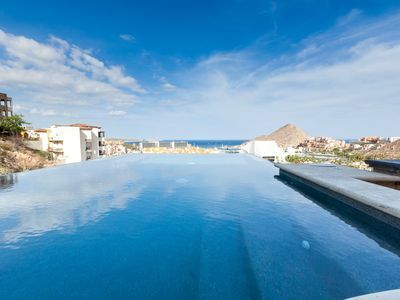 Looking to get up close and personal with Cabo's beautiful sand and sea? 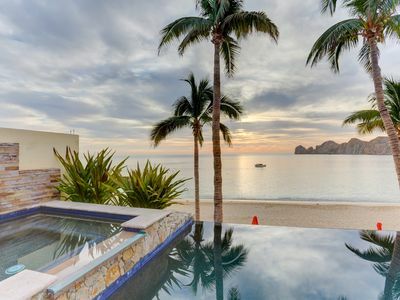 You will truly enjoy Casa de la Playa, a beautiful beachfront villa located in San Jose del Cabo's East Cape area. 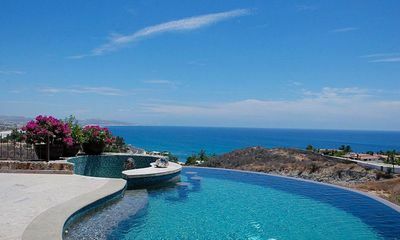 This luxury vacation home puts you literally steps away from a quiet, sandy beach and the clear waters of the Sea of Cortez. 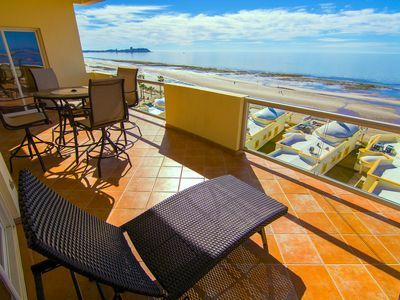 Being inside Casa de la Playa is as awe-inspiring as its views of the ocean. 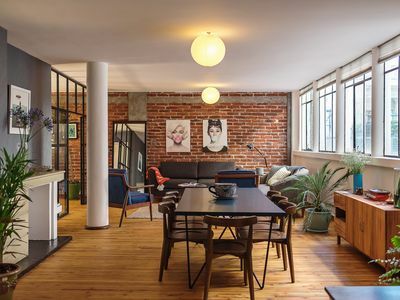 The home features an open layout that incorporates large sliding doors and panoramic windows so that you can feel like you are at the beach even when indoors. 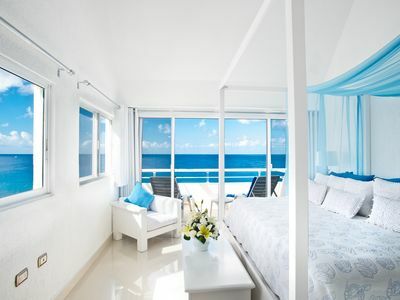 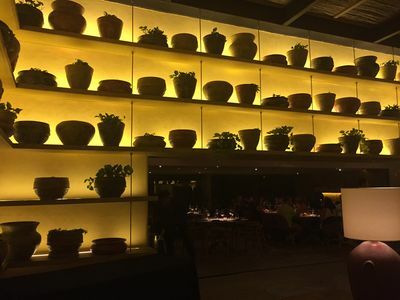 The interior itself features a clean, modern design accentuated by white walls and ceilings. 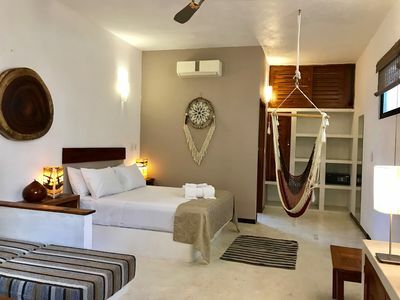 Everything you have come to expect in a modern home, from large flat screen televisions and stainless steel appliances to stylish decor and furniture, are available throughout the villa. 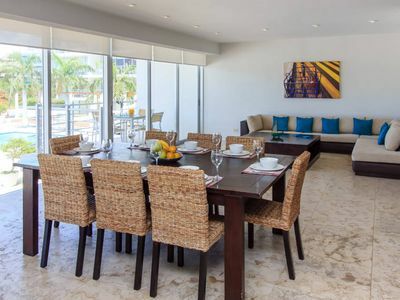 The four bedrooms at Casa de la Playa, which combine to sleep up to 12 guests, are spacious and luxurious. 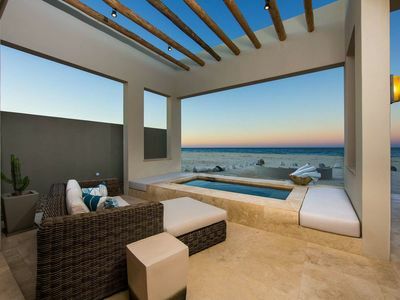 The first master suite includes an outdoor seating area and a direct walk-out to the hot tub and main outdoor patio. 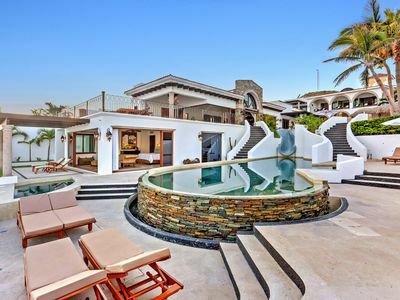 The second master suite, meanwhile, is connected to the villa's interior patio with its own pool. 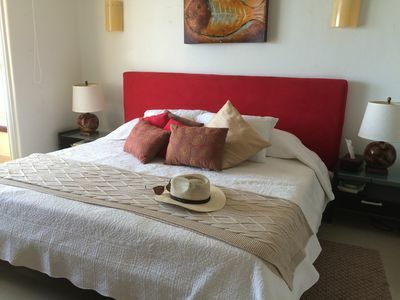 Each of the four bedrooms features their own ensuite bathrooms for your comfort and privacy. 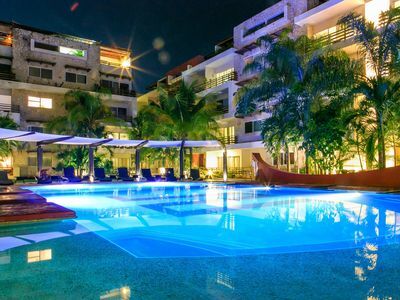 But if you can't get enough of the beautiful beach outside, there's nothing wrong with spending all day in Casa de la Playa's spacious outdoor areas. 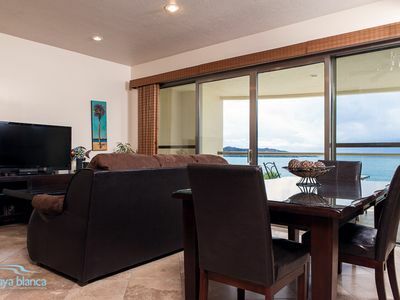 It has all the amenities you need to spend a quiet morning lounging around and then host a lively dinner gathering later in the evening, including two fire pits, a beachfront hot tub, and even a rooftop deck. 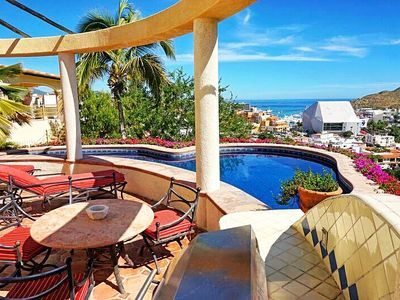 Newly Remolded Villa In Pedregal 3 master suites over 3000 sq. 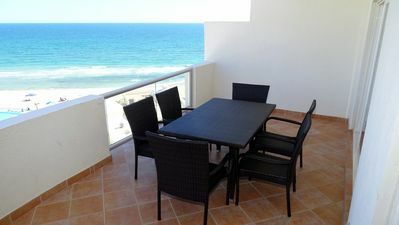 ft.
Amazing beachfront villa Andrea @ Hacienda, steps to medano beach! 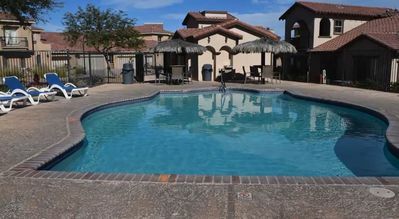 GREAT VIEW + OPEN AIR LIVING & DINING ROOM AREA + JACUZZI +VERY WELL LOCATED. 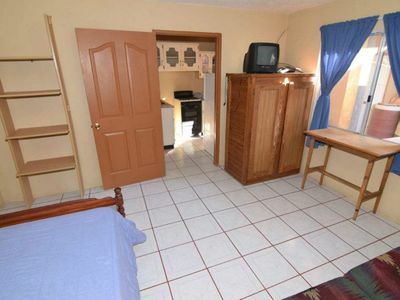 Great Magia 3 br for 8 people! 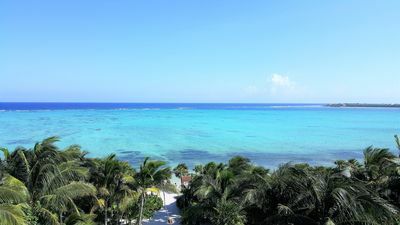 Pool view, 3rd floor, quite and perfect location!